Avira Phantom VPN and Betternet both fall into the category of top-tier VPN providers, which is why it is not a least bit surprising that so many people have a hard time deciding which of these two VPNs to sign up for. One way to decide is to look at specific areas of service and see which of them does better. 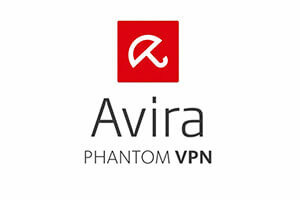 Avira Phantom VPN is a great VPN provider for all users who want smooth performance, good speed, unlimited bandwidth, and extreme ease of use. It keeps no logs of activity and offers great support.